Why did we develop Trackography? Why are we focusing on media websites? What do we mean by 'media'? The creation of such media lists requires local knowledge - which is why we need you to collaborate with us! 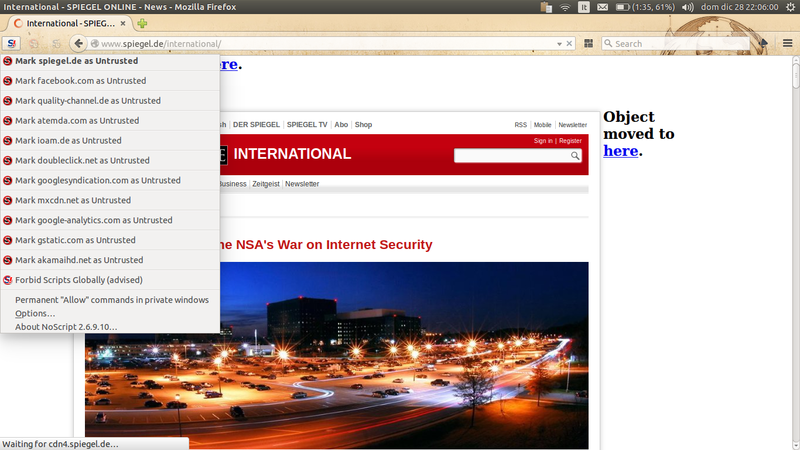 What does Trackography show when we select media websites? And check Ingrid Burrington interactive map! 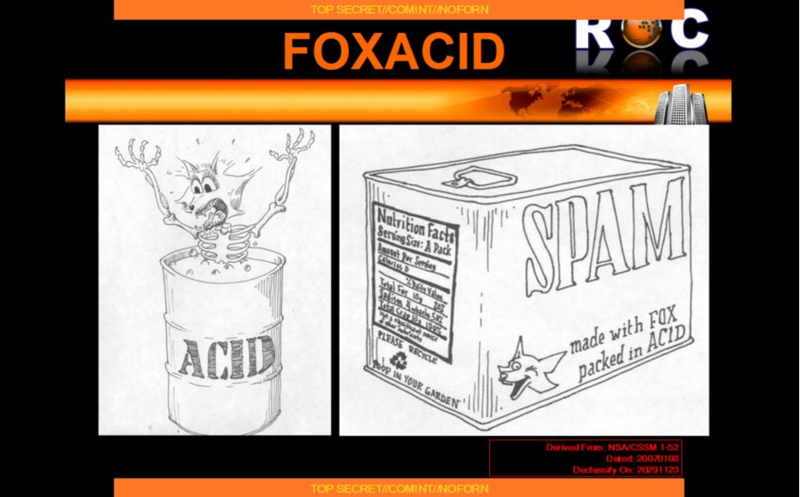 Do you remember FoxAcid ? Through which media websites are we tracked the most? Not so easy to say! Tracking changes across time, but more importantly, it changes depending on the location of the client! ...did you access Der Spiegel to read about U.S attacks on crypto? But how do the Trackers handle our data? 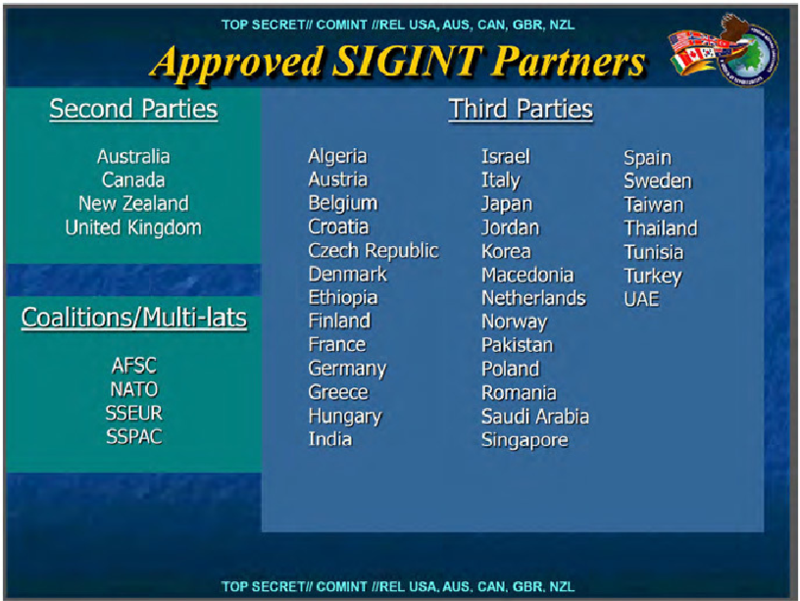 22 out of 25 are based in the U.S.
How can we block and circumvent online tracking? Is your country missing from Trackography? Contribute by helping us create or review your country's media list and please pull request.